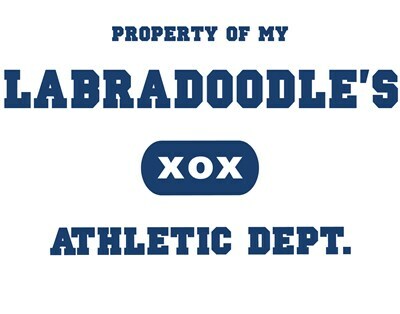 Property of my Labradoodle t-shirt for the dog lover in your life. Exclusively from DreamDogsArt. Property of my Black Lab sweatshirt for the Labrador Retriever lover in your life. Dog Breed apparel exclusively from DreamDogsArt. Property of My Yellow Lab's Athletic Dept. bib for the Labrador Retriever lover in your life. Exclusively from DreamDogsArt. Property of my Shorkie apparel for the dog lover in your life. Hybrid Dog Breed fashions from DreamDogBreeds. Property of my Chorkie apparel for the dog lover in your life. Dog breed fashions from DreamDogBreeds. Property of my Australian Terrier apparel for the dog lover in your life. Dog breed fashions from DreamDogBreeds. Property of my Pitt Bull apparel for the dog lover in your life. Dog Breed fashions from DreamDogBreeds. Property of my Australian Kelpie apparel for the dog lover in your life. Dog breed fashions from DreamDogBreeds. 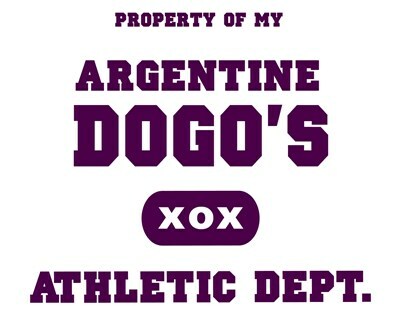 Property of my Argentine Dogo apparel for the dog lover in your life. Dog breed fashions from DreamDogBreeds. Property of my Beauceron apparel for the dog lover in your life. Dog breed fashions from DreamDogBreeds.